As promised, Xiaomi took the wraps off its much-awaited smartphone, the Redmi Note 3. The company unveiled the device today, at a launch event held in China. Xiaomi has not yet revealed the pricing and availability for the regions outside China. The device will be available in two variants: one with 16GB internal storage paired with 2GB of RAM (priced at CNY 899, approx. Rs. 9,500), and the other one with 32GB internal storage paired with 3GB of RAM (priced at CNY 1,099, approx. Rs. 11,500). 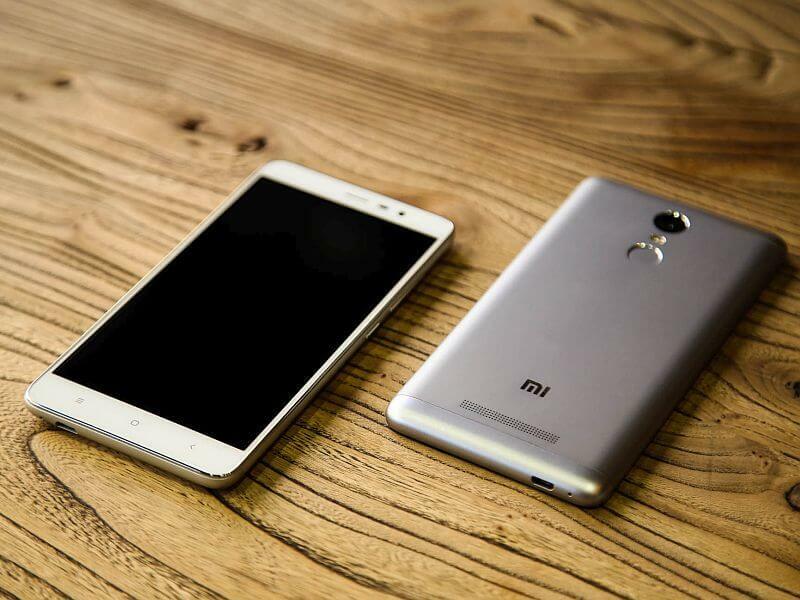 Xiaomi emphasized that the Redmi Note 3 is its first device to feature an all-metal body and fingerprint sensor. Talking about the specifications, the Redmi Note 3 comes with a 5.5-inch full-HD Sunlight Display with a resolution of 1080×1920 pixels, which Xiaomi touts to be a fully-laminated display. The phone runs MIUI 7 based Android 5.0 Lollipop, and is powered by a 64-bit octa-core MediaTek Helio X10 Cortex-A53 chipset. It sports a 13-megapixel primary camera with phase detection autofocus (PDAF) and two-tone flash, along with a 5-megapixel front-facing camera. The smartphone supports connectivity options such as dual-SIM, 4G LTE, Wi-Fi, Bluetooth 4.0, GPS + GLONASS, and Fingerprint sensor. It is backed by a 4,000mAh battery, which supports fast charging that can fuel up the device up to 50 percent in an hour. The Xiaomi Redmi Note 3 will be available in Gold, Silver, and Dark Grey color options. Third class phone. If omitting 4G and 64 bit processor, Samsung Note 3 N9005 and Samsumg S5 are far more better tha the 3rdc lass xiaomi crap. Me , and my friends are using many(all availbale) models of XIAOMI for last 1yr, but really a very good brand in all sides like the display, camera, battery life, gaming, and Yes there is no services needs for any mobile(atleat 15 handset). Then tell me how IT IS CARP, Your Samsung Is really a carp mobile(in this price range only).